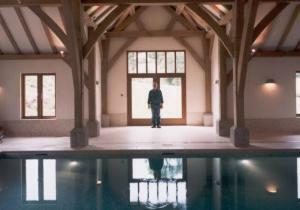 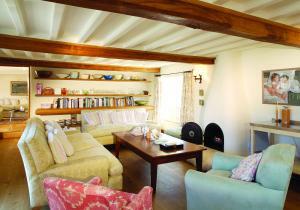 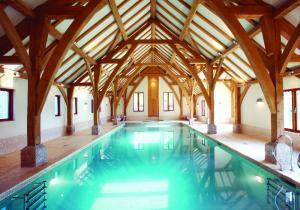 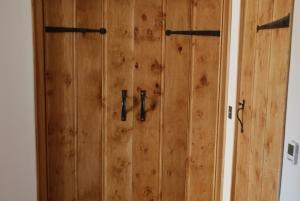 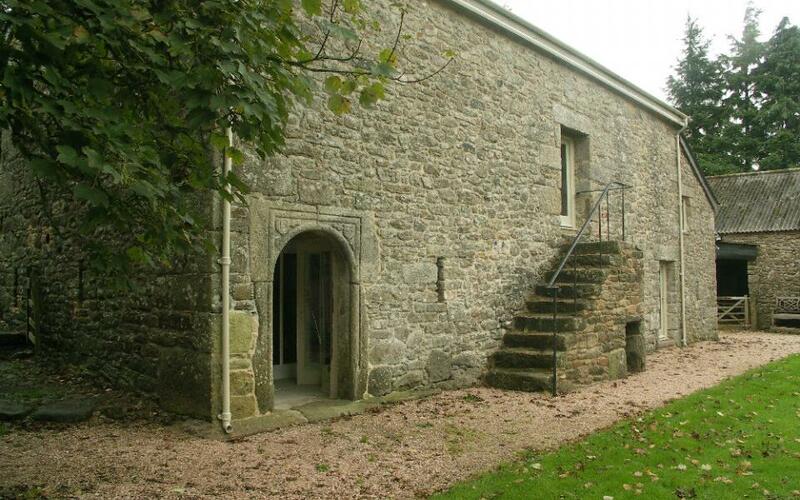 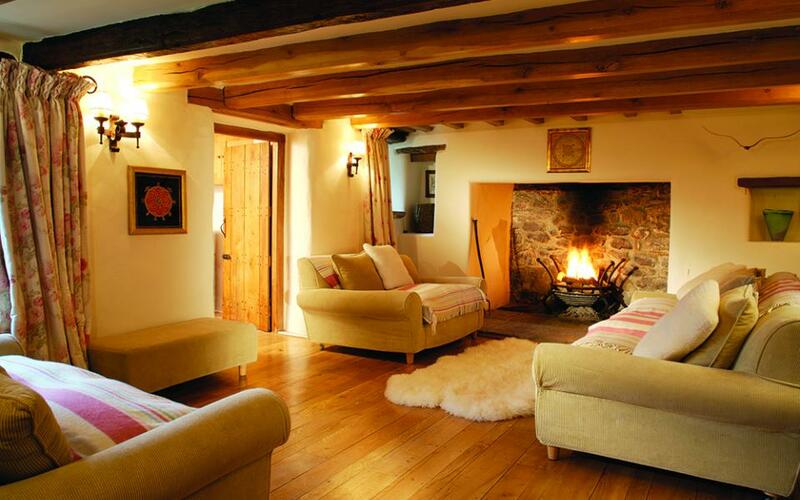 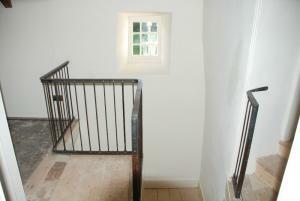 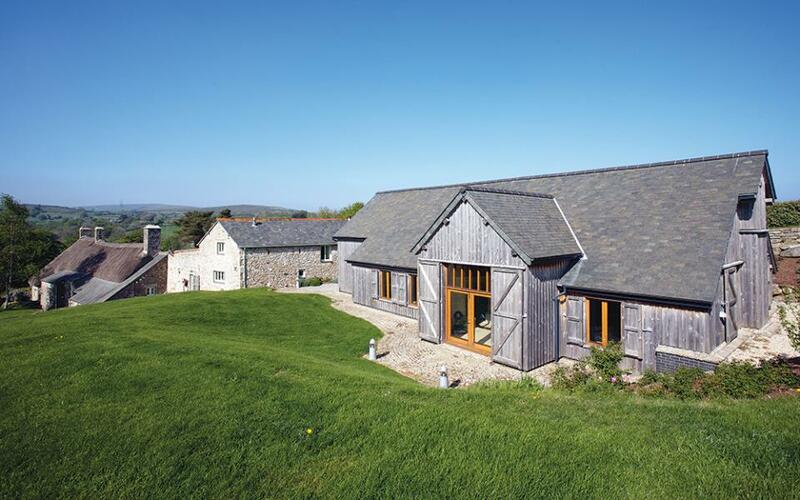 A pleasing conversion of a neglected Farmhouse to a comfortable home in a stunning setting. 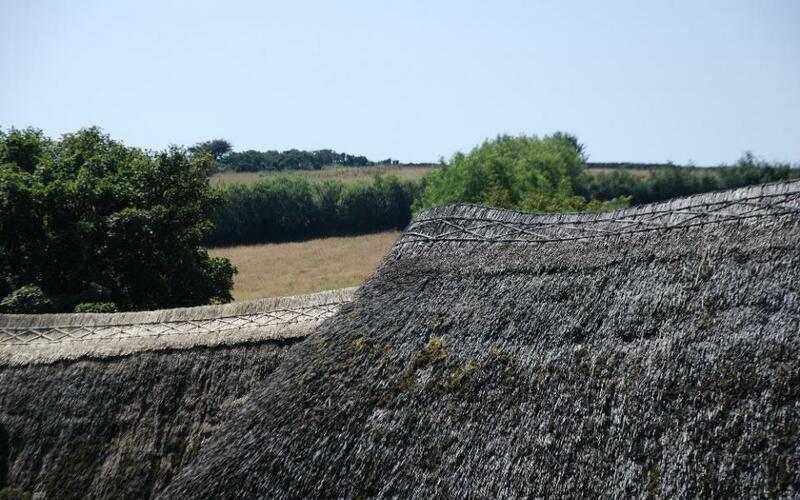 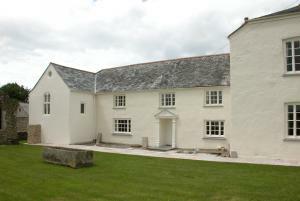 The transformation of a sad and derelict farmhouse into a beautiful home, in East Cornwall. 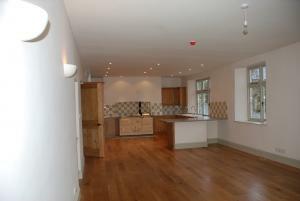 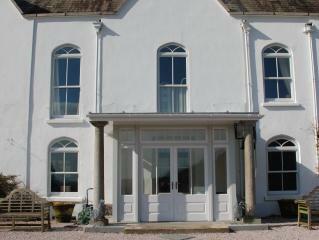 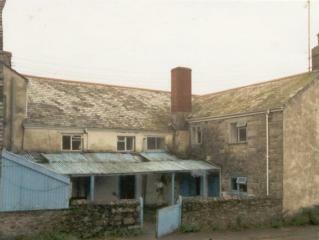 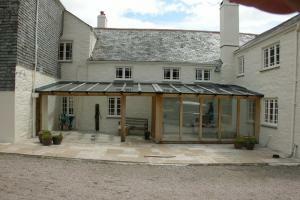 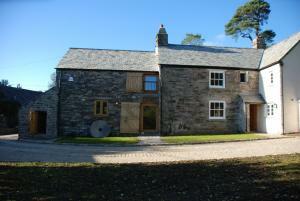 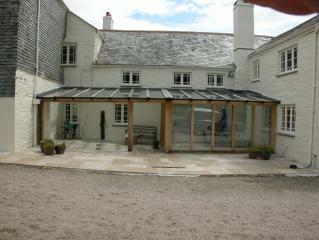 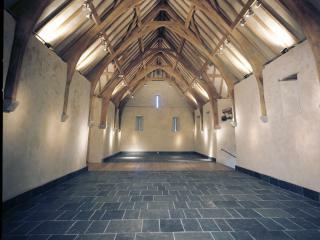 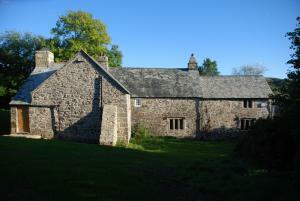 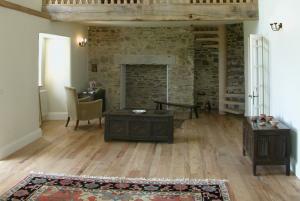 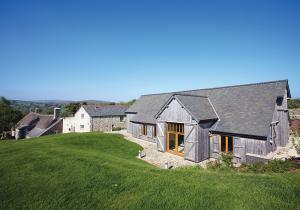 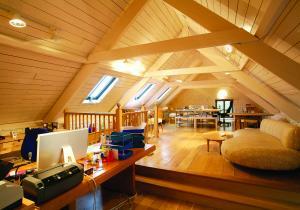 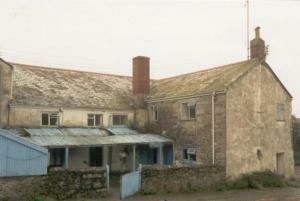 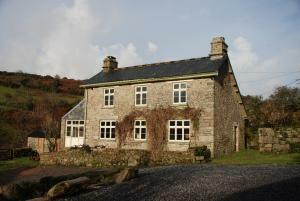 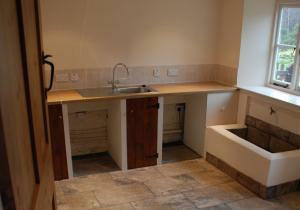 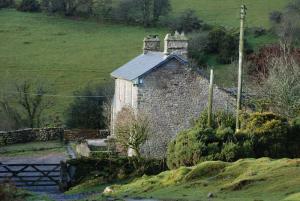 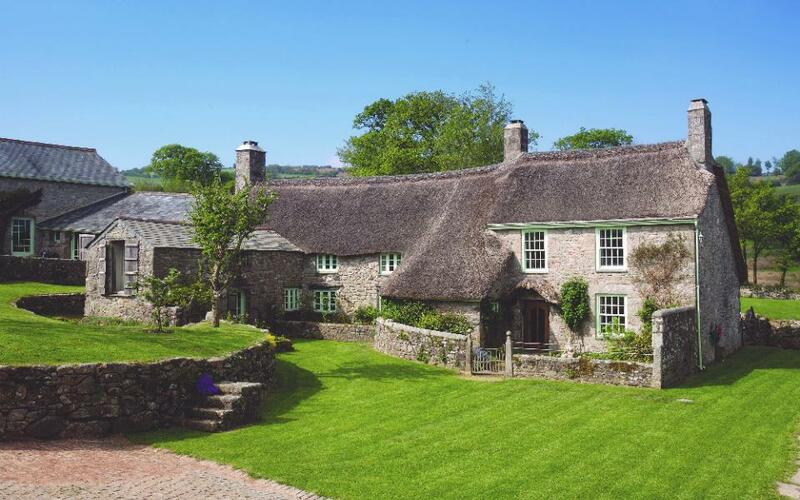 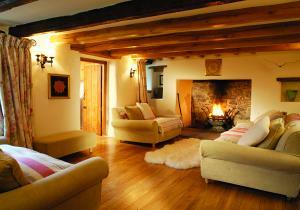 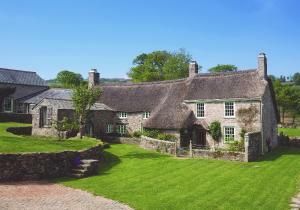 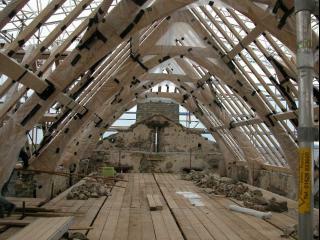 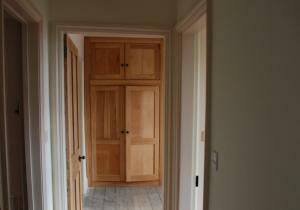 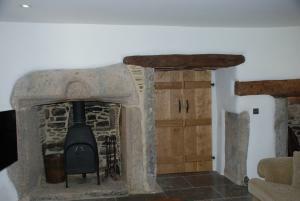 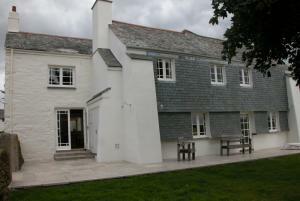 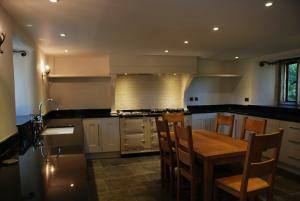 A major conversion, extension and refurbishment of a Dartmoor Farmhouse. 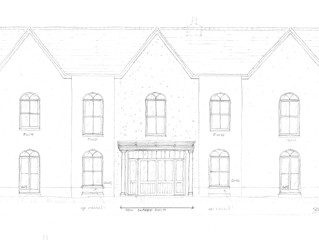 The sketch and photo of the result shows the magic of the process.